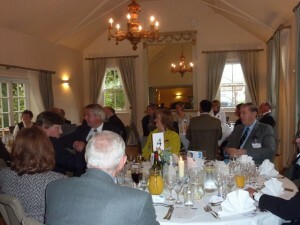 The biz club held its third annual award luncheon at The Falcon, Uppingham on Friday 11th November 2011. 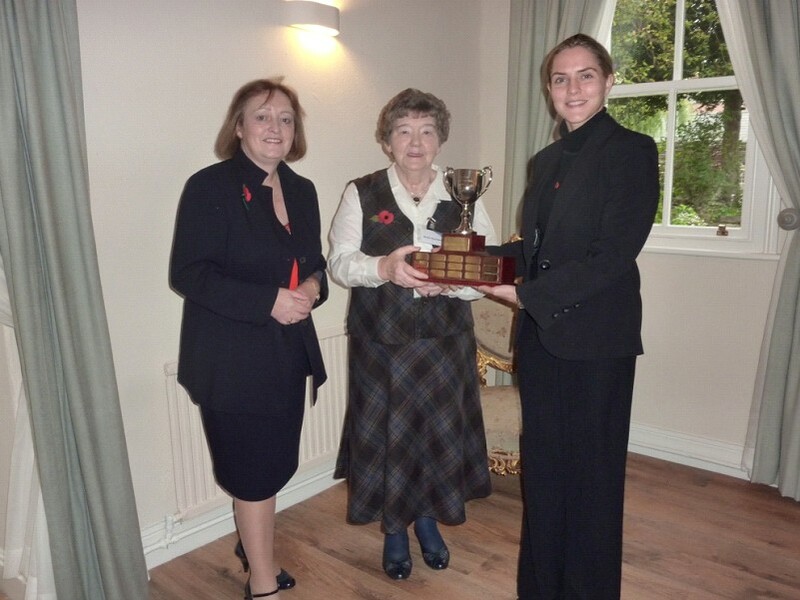 The award was sponsored by Rutland Telecom and the winner receives a trophy and £500 towards commissioning a local artist to produce an original piece. The deserving winner selected by ballot this year was Sheila Saunders with the Barrowden and Wakerley Community Shop. Sheila has driven the project, accessed funds, sourced the land, rallied volunteers and organised the whole operation. It is a social enterprise venture, not for profit, that is owned by the community to serve the community. The shop is now operating successfully in its second year and is an established community facility. The award was presented by Louise Mensch MP who gave an interesting and stimulating speech to all those at the lunch.